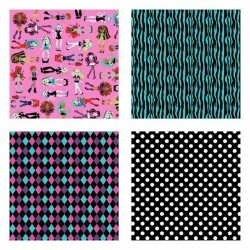 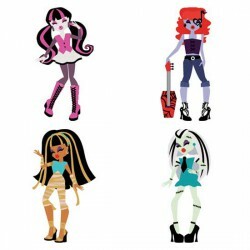 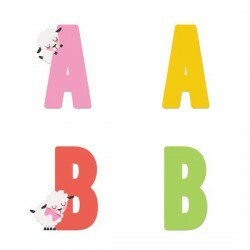 These fun fashionable high school monsters are perfect for parties, scrapbooking, cards, planners an..
Adorable paper pack perfect for Monster High fans and coordinates with our Fashion Girls - Monster i..
Our adorable sheep alphabet coordinates with our Feeling Sheepish Collection perfectly. 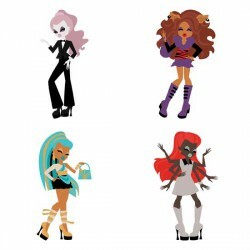 Perfect for .. 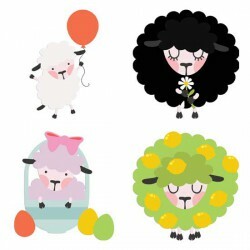 These adorable sheep are ready for almost any occasion! 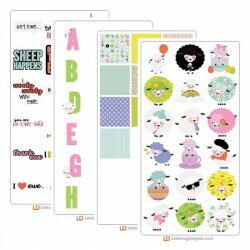 Grab your Feeling Sheepish graphics that are.. 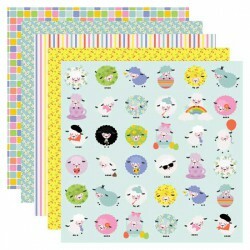 This adorable sheep inspired collection ready for almost any occasion! 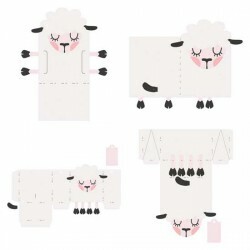 Grab your Feeling Sheepish Co..
Every sheep needs a pun! 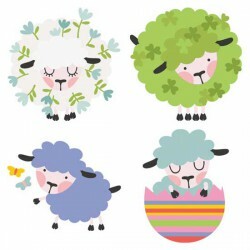 We've got 18 sheep inspired puns perfect for card making, Easter, scrapbook.. 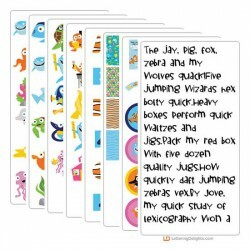 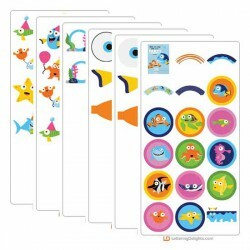 Your favorite fishie friends are swimming their way into your scrapbooks, parties, classrooms and mo..